The journey of vegetables to consumers is a very demanding process and their production is associated with considerable risks. 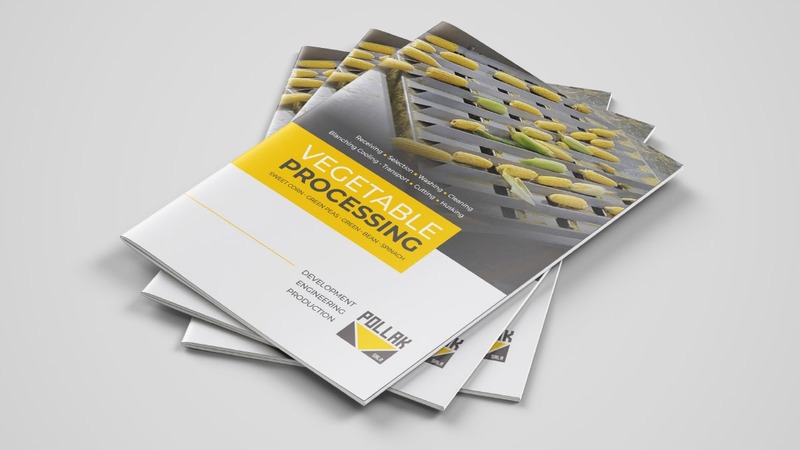 Quality post-harvest processing of vegetables will be crucial to ensure further processes. 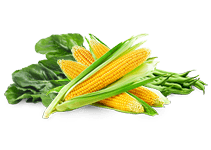 The technological capabilities of our machinery offer a wide range of professional sweet corn, green peas, green beans or spinach treatment for further processing. 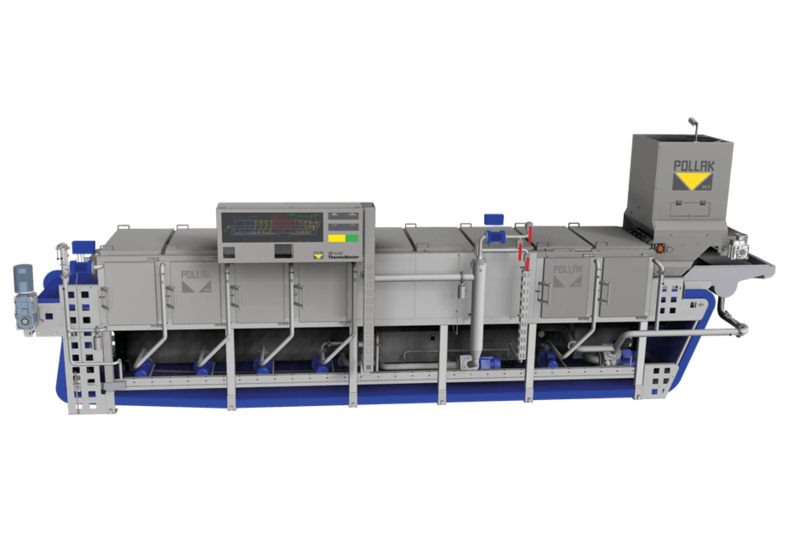 We can find solutions for different processes such as product receipt, selection, washing, blanching, batch processing, cutting, cleaning or we will create a complete production line tailored to your reguirements and expectations. 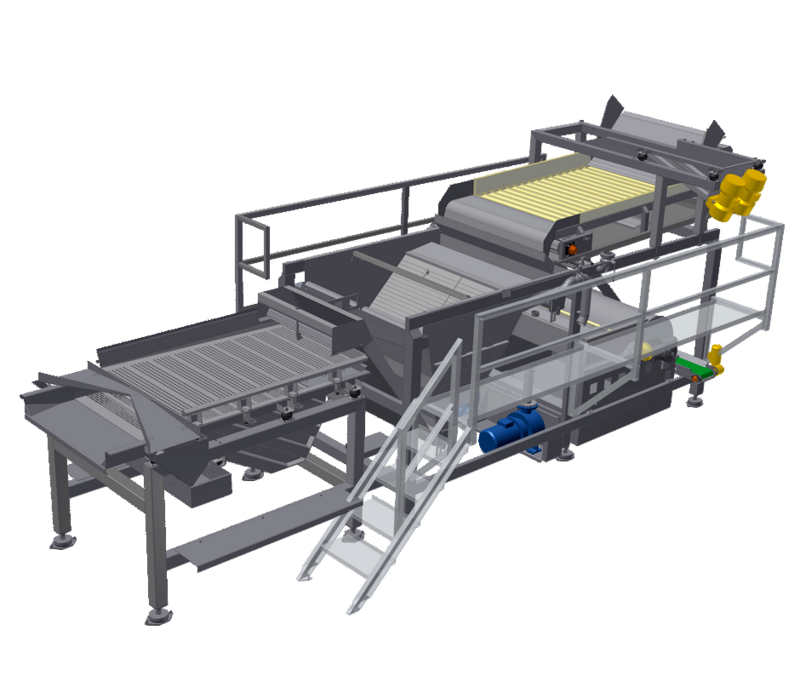 All our food machines, transport systems and production line configurations are designed to minimize product damage, increase work efficiency, minimize investments costs and maximize final product quality. 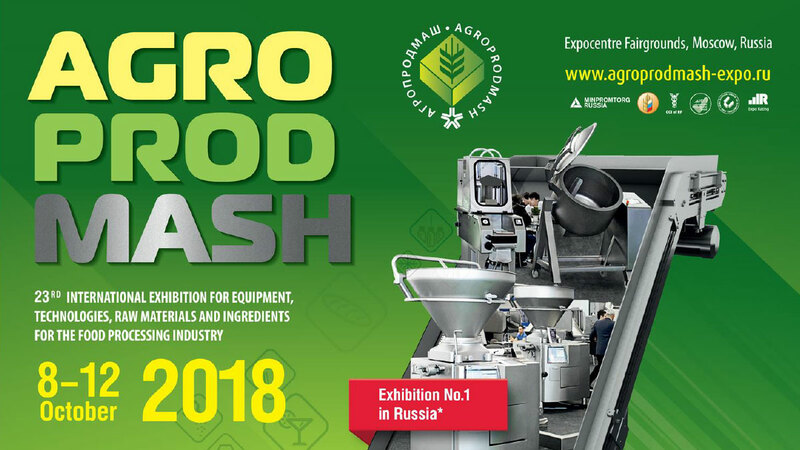 Our family business in the heart of Europe has been providing technological solutions for food industry and special machines and equipment for almost 30 years. Initial activities in the field of design and construction were the basis for starting the production of machines and equipment of their own design. As shown by many successful projects, our business has such a tendency up to now. 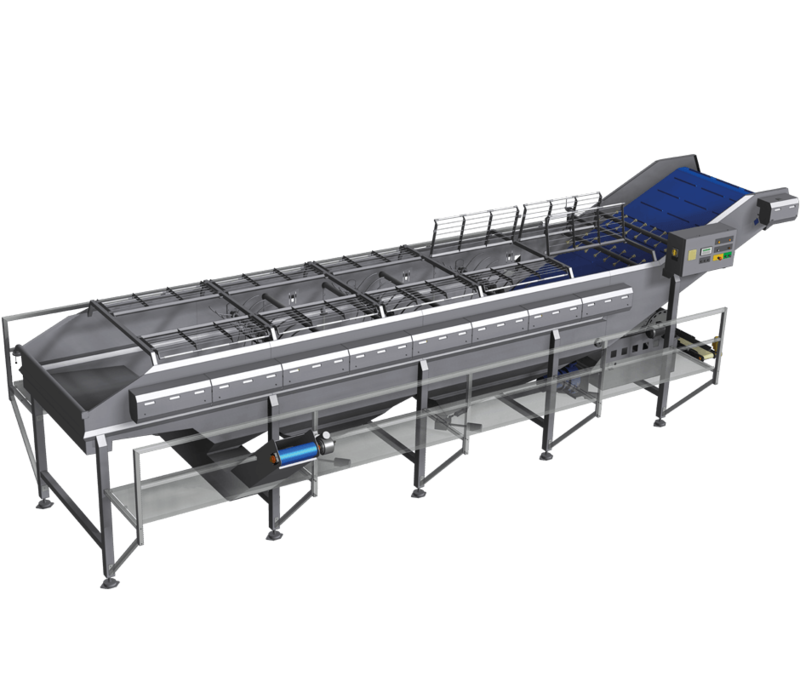 Blancher-cooler with multistage water circulation for blanching of various products, like green peas, sweet corn (seed or cobs), green bean, cauliflower, broccoli, pepper, spinach, etc. 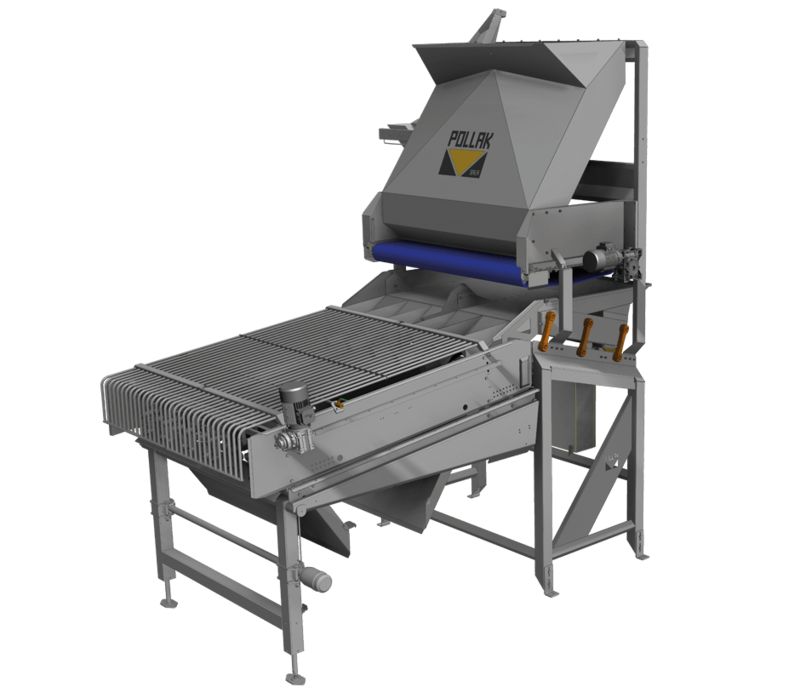 Washing, flotation, destoning and sieving function in one complex food processing machine. Washer is designed for green peas, corn kernels and broad bean. More sizes and options for different capacity requirements. Washing in 2-3 stages depending on capacity. 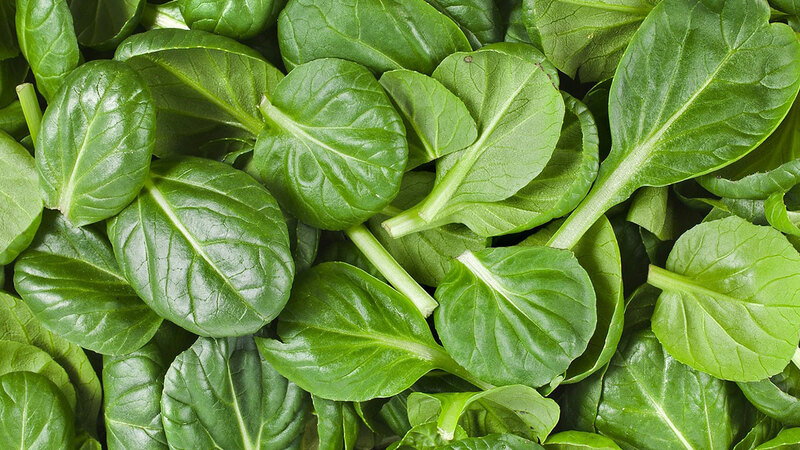 Big amount of paddles to deep and turn spinach leaves. Insect removing drum. This sweet corn cutter with manual feeding is intended to cut kernels from corn cobs. Corn cutter is equipped with automatic cutting head, that provides excellent cutting performance. It is possible process also shorter cobs. Corn Husker is intended for removing of leaves and hairs from corn cobs. Can be used for both, sweet corn and seed corn. In offer are four models CornHusk with different capacity KUS-4C, KUS-8C, KUS-12C and KUS-16C. Operation of machine is automatic, operator free. 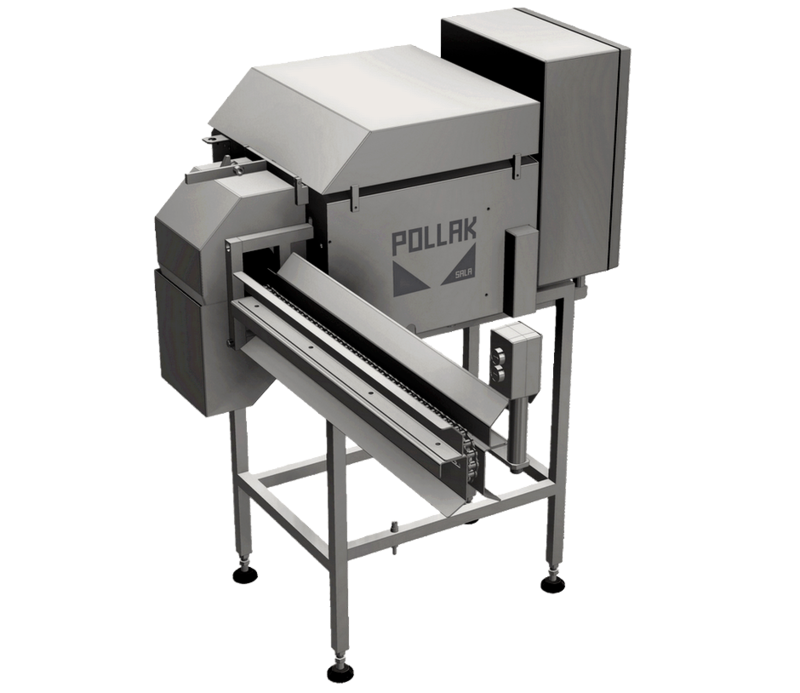 For all POLLAK SALA food processing equipment we offer wide range of spare parts. Genuine parts are essential for proper, safe and long-life operation. © Copyright Pollak Sala 2018. All rights reserved.